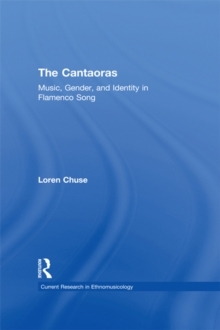 This book provides an in-depth ethnographic investigation of the greatly underestimated and underappreciated contributions of women singers, the cantaoras, to the creation, transmission and innovation in flamenco song. 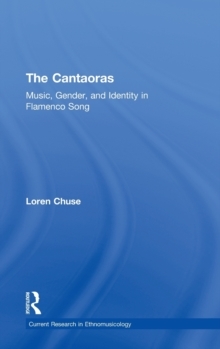 Situating the study of flamenco in the context of social and political currents that have shaped twentieth-century Spain, and drawing on interviews with the cantaoras themselves, Loren Chuse shows how flamenco is a complex of cultural practices at once musical, physical, verbal and social, involving the expression and negotiation of complex multi-layered identities, including notions of Andalusian, regional, gypsy and gender identity. Chuse shows how women are engaged in the formation of flamenco today, and how they respond to the balance and tensions between tradition and innovation. 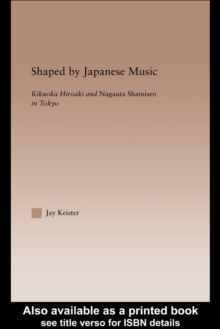 In so doing, she encourages a deeper appreciation of flamenco and initiates new approaches within ethnomusicology, feminist scholarship, flamenco, gender and popular music studies.